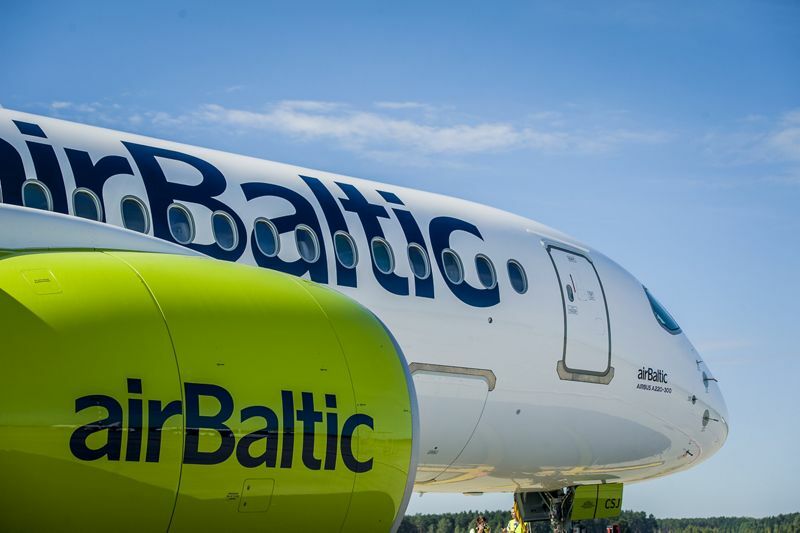 The Latvian government-owned airline airBaltic carried 4,135 711 passengers or 17% more than 2017 during 2018. It is the highest number of passengers carried in airline’s history. 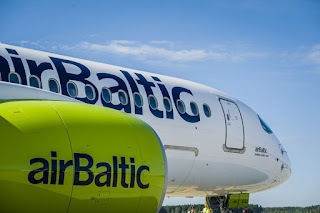 airBaltic serves over 70 destinations from Riga, Tallinn and Vilnius, offering the largest variety of destinations and convenient connections via Riga to its network spanning Europe, Scandinavia, the CIS and the Middle East. For summer 2019, airBaltic will launch new direct routes from Riga to Dublin, Stuttgart and Lviv. In addition, next summer airBaltichas introduced three new destinations from Tallinn to Malaga, Brussels and Copenhagen. 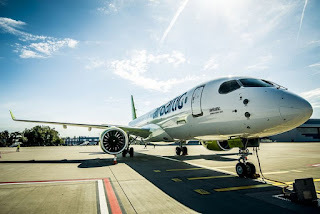 airBaltic is the most punctual airline in Europe connecting the Baltic region with over 70 destinations in Europe, the Middle East, and the CIS. airBaltic is a joint stock company that was established in 1995. Its primary shareholder is the Latvian state, which holds 80.05% of the stock, while Lars Thuesen holds around 20% through his fully-owned Aircraft Leasing 1 SIA. The airBaltic fleet consists of 34 aircraft – 14 Airbus A220-300s, 8 Boeing 737s and 12 Bombardier Q400Next Gen aircraft. airBaltic has received numerous international awards for excellence, innovative services, and achievements in reshaping its business. In 2017, the airline received the CAPA Regional Airline of the Year awards, while in 2018 airBaltic received the ATW Airline Industry Achievement Award as the Market Leader of the Year. airBaltic achieved the best on-time performance globally in 2014, 2015, 2016, 2017.